Korea's leading media & entertainment conglomerate, CJ E&M, is proud to announce the landing of tvN Movies - World's FIRST and ONLY Korean Blockbuster movie channel - in Malaysia on Astro, a Malaysian and ASEAN digital-first media and lifestyle company in the Digital TV, Radio and eCommerce space. From 1 August, tvN Movies will be available on demand on Astro GO and Astro TV Channel 435 offering first run and exclusive Korean titles. tvN Movies continues to introduce Korean movies to Southeast Asian audiences by presenting multiple top grossing Korean films. 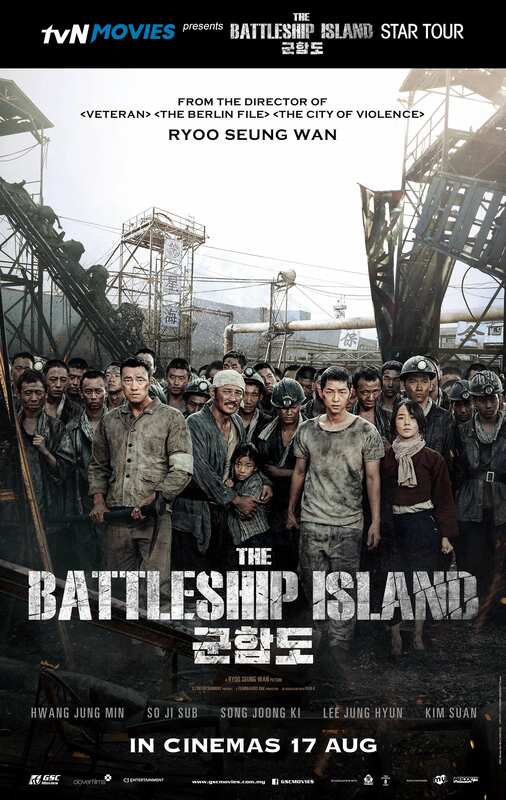 In support of the Korean movie industry and its launch on Astro, tvN Movies will work with movie distributors Clover Films and GSC Movies Sdn Bhd to proudly present The Battleship Island Star Tour in Malaysia. During the star tour, actor Hwang Jung-ming, heartthrobs So Ji-sub, Song Joong-ki and high-octane director, Ryoo Seung-wan will be coming to Malaysia to meet with the public and media. 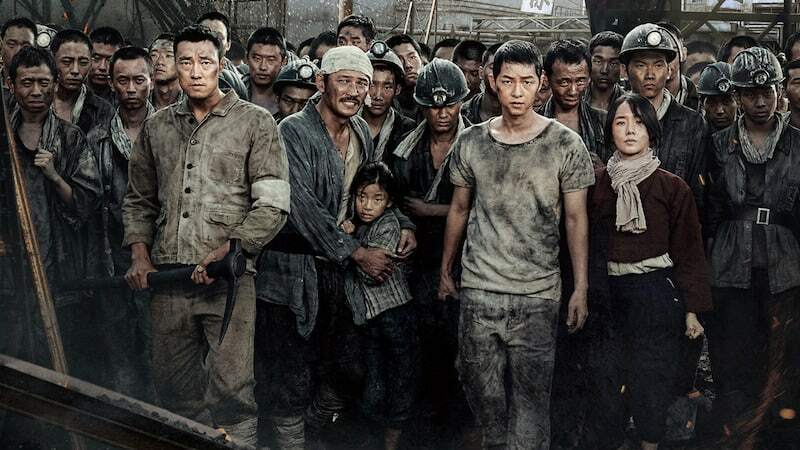 The highly anticipated appearance of The Battleship Island stars and director will kick off at Pavilion KL's Main Entrance at 7pm on 9 August, followed by its Gala Premiere at GSC Pavilion KL thereafter.